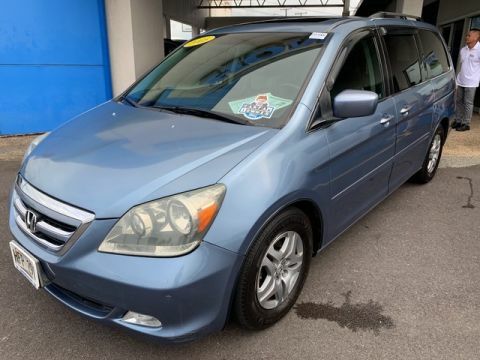 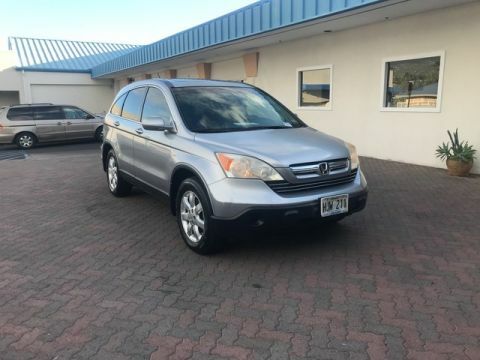 Browse Big Island Honda’s Used Cars in Hilo & Kailua-Kona Today! 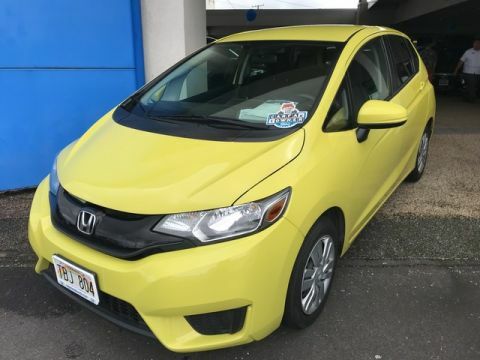 On the hunt for used cars for sale? 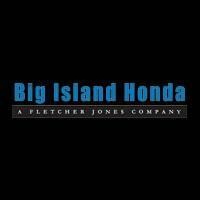 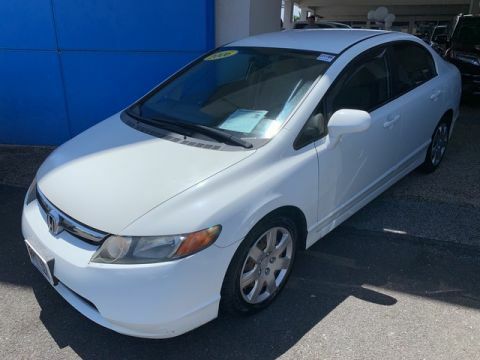 Hilo and Kailua-Kona drivers can find a selection of 67 pre-owned vehicles at Big Island Honda. 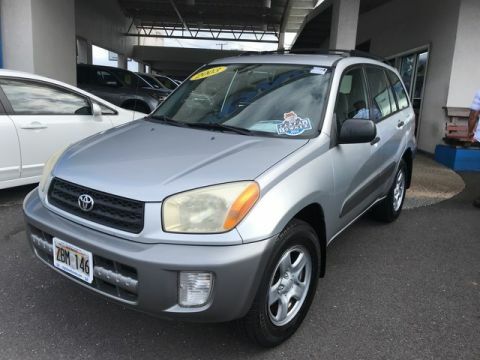 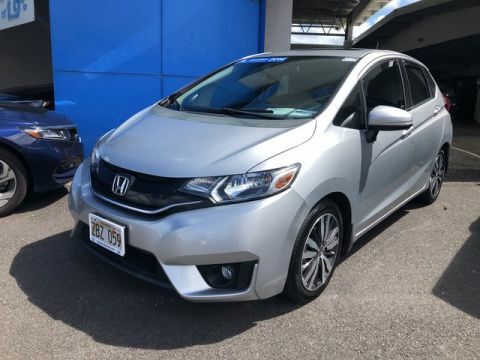 We offer one of the most varied used car inventories near Keaau and Kahului, which includes everything from fuel-efficient used cars to pre-owned Toyota trucks and pre-owned Ford trucks. 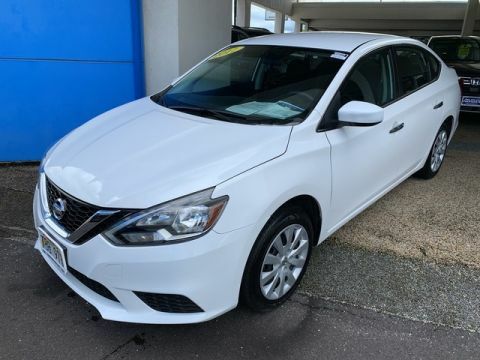 Whatever your needs may be, our sales and finance team will partner with you to help you find a used vehicle that suits your lifestyle and budget. 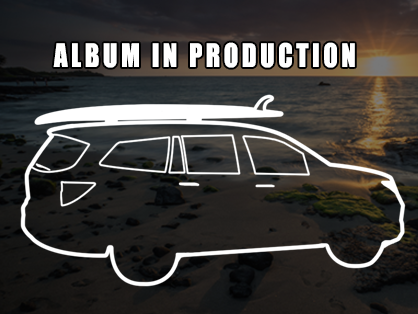 For one thing, we’re conveniently located on either side of the Big Island! 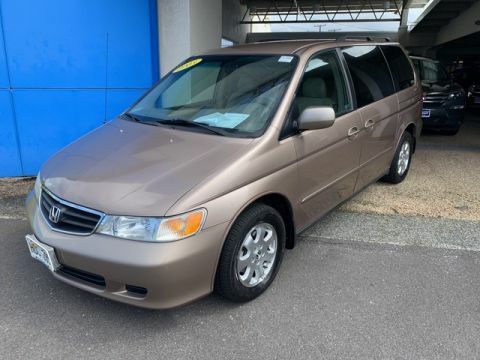 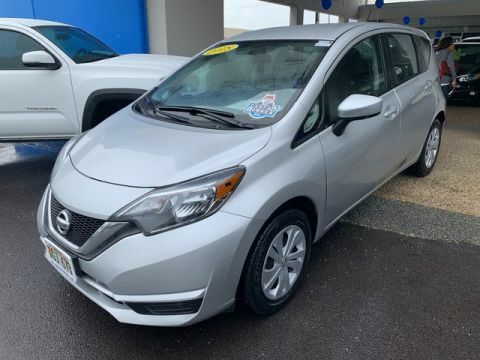 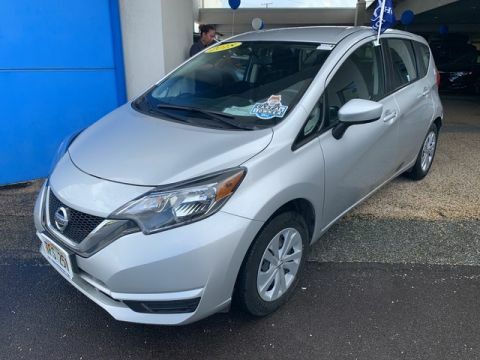 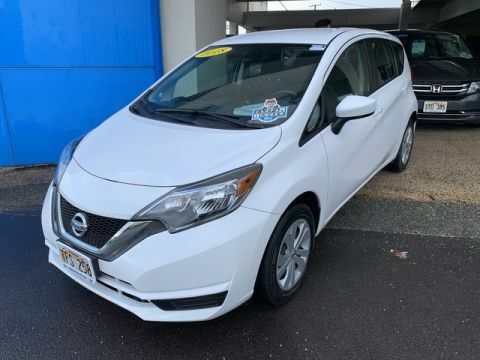 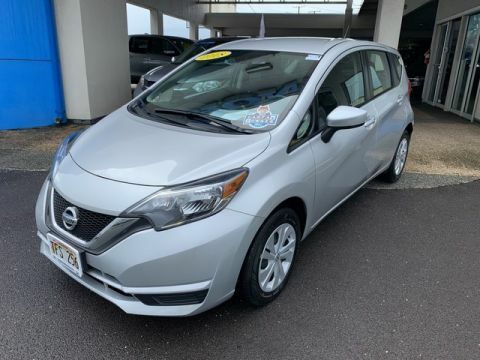 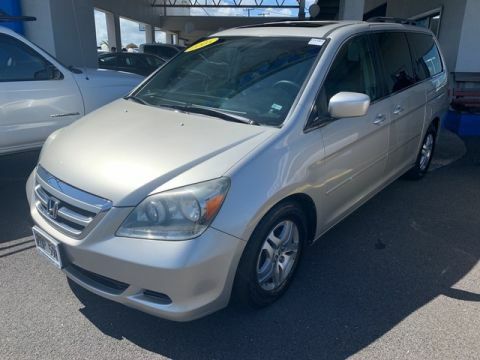 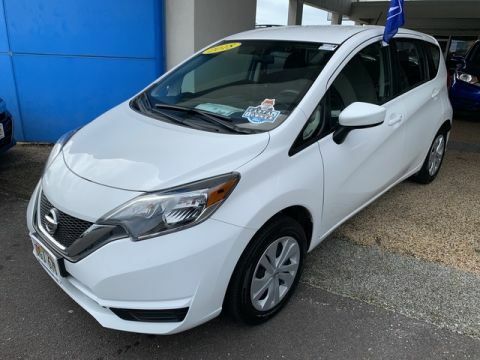 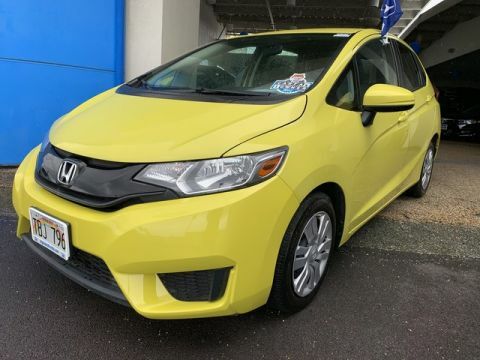 Used cars offer plenty of benefits on their own, but when you shop with us, you’ll enjoy access to an ever-changing array of pre-owned vehicle specials, as well as CPO Hondas in Hilo and Kailua-Kona. 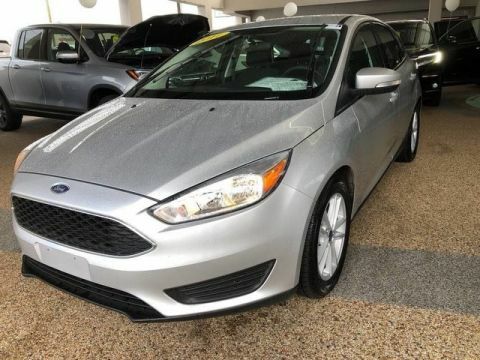 Interested in test driving a model from our inventory? 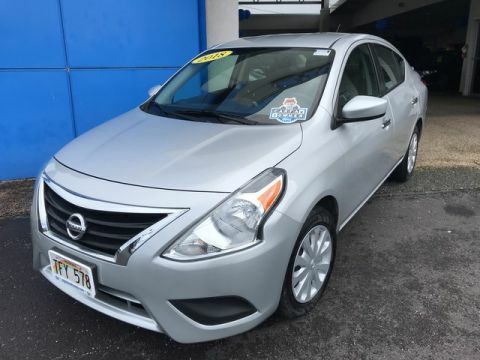 Whether you’re interested in our used cars for sale in Hilo or our Kona used cars, we encourage you to schedule an appointment online!